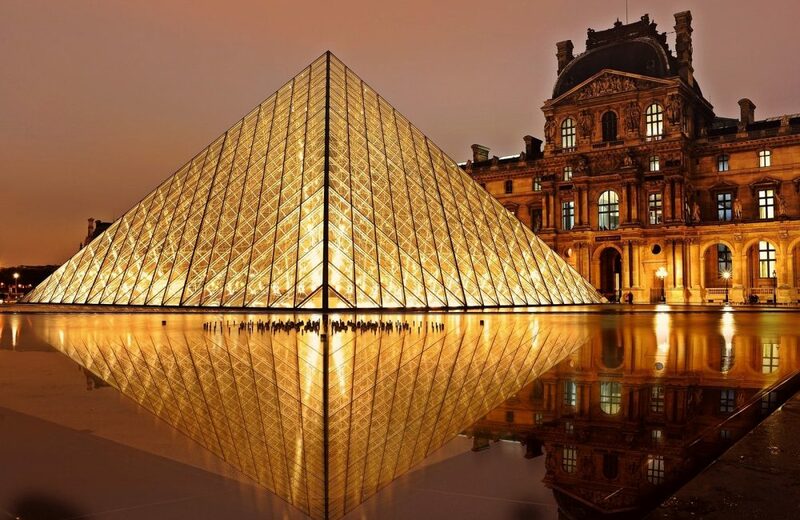 With more than 70 million visitors per year, France is the most in-demand destination in the world for leisure and incentive travel. Tradition in hospitality and an amazing variety of attractions and activities, France is the right destination for any incentive programme. France offers a wealth of natural beauties, an astonishing cultural heritage, delicious gastronomy and some of the finest wine. France offers a solution for any incentive trip whatever the theme, whatever the objective. 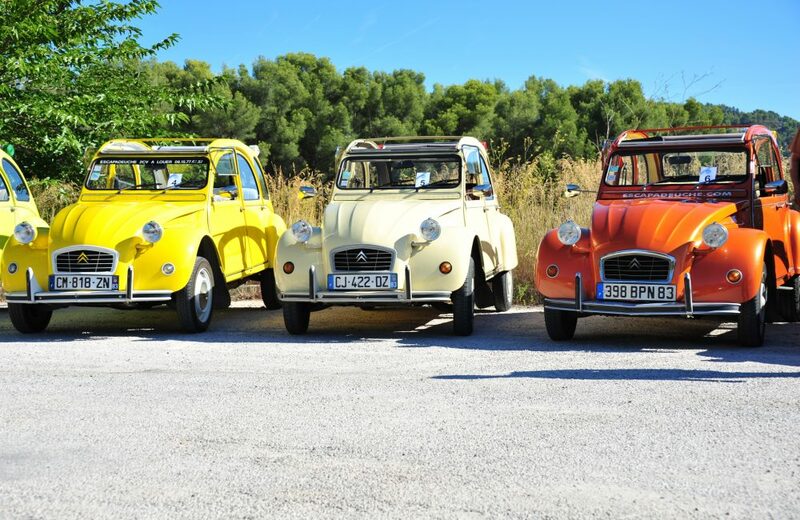 A huge variety of destinations within the same country from an initiation to French cuisine and fine wines in Bordeaux, a discovery of the fragrances of Provence, a sailing regatta in the South of France, ski incentive in the Alps, through to a rally through the hidden passages of Paris. 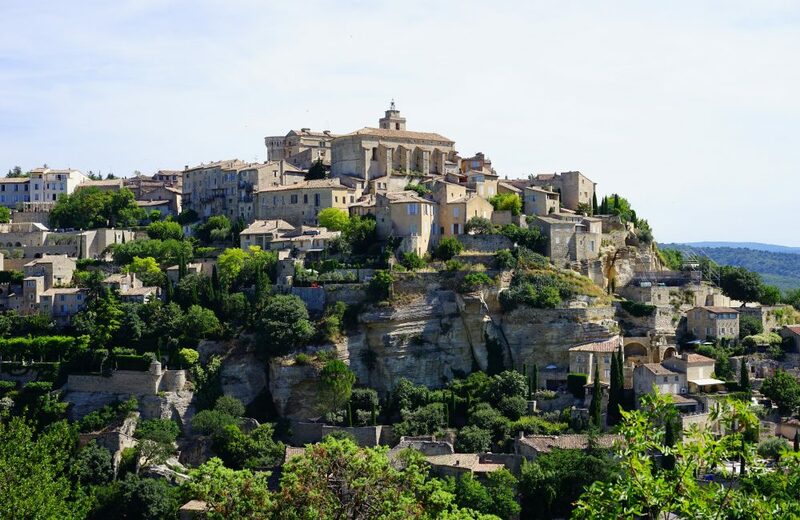 One of the most beautiful regions of France with more than 300 days of sunshine a year, and where luxury hotels, beaches and restaurants make the French Riviera the stage for your incentive trip. 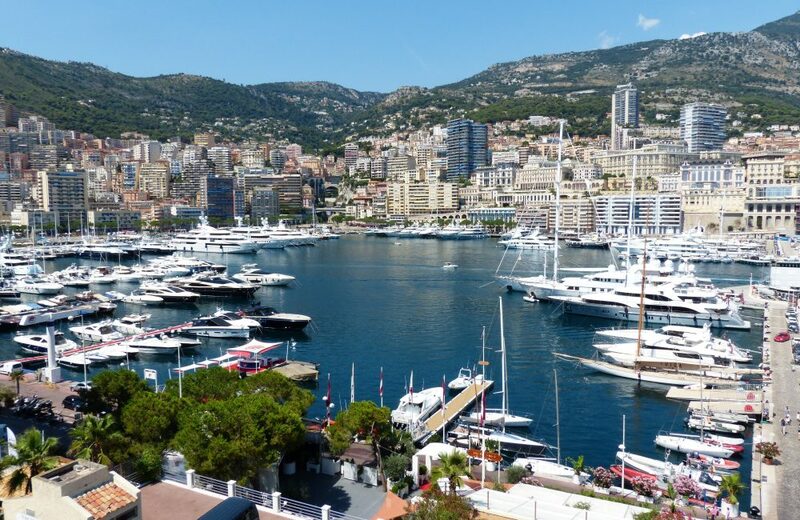 Its advantages stem from its different aspects: nautical, green, sporty or snowy… the French Riviera offers a range of landscapes and activities to make your incentive travel programme unforgettable. Discover adorable picturesque villages with rich aromatic scents and urban districts all within the Mediterranean. Michelin starred restaurants, luxury and boutique hotels… all requests will be fulfilled! No visit to France is complete without indulging in the wonderful Champagnes that the country has to offer. An incentive in the heart of the famous French Champagne region is like a good bottle of bubbly… an experience to be treasured and remembered! Champagne in every language is the ultimate symbol of success and celebration. 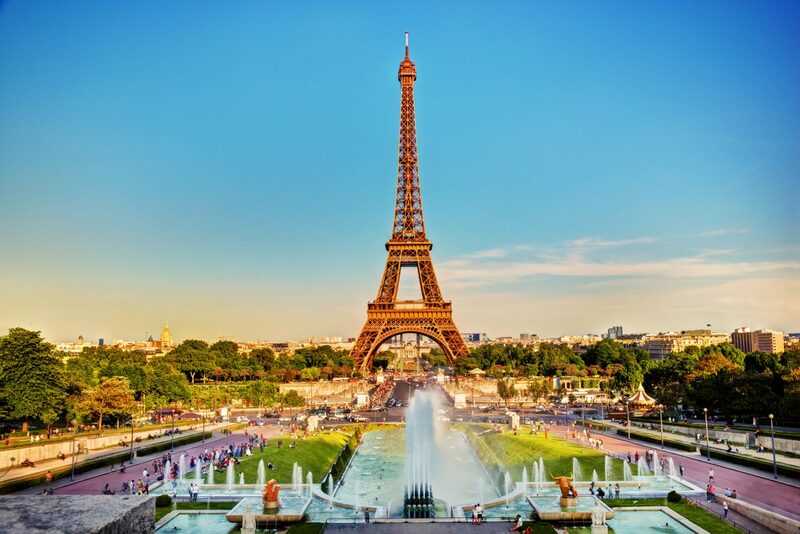 Almost at the gate of Paris (at 45mn from Paris centre by TGV train), the Champagne region offers a diversity of venues and facilities to ensure the perfect setting for any incentive programme. As well as the vineyards and châteaux along the scenic Route du Champagne, it’s also home to stunning sights, rich and rustic culinary specialities and relaxing river and canal cruises. It would be criminal to mention France as an incentive destination and not include Paris as the ultimate incentive trip. Home to some of the world’s most famous landmarks, finest restaurants and the art of ‘joie de vivre’, Paris is never old. 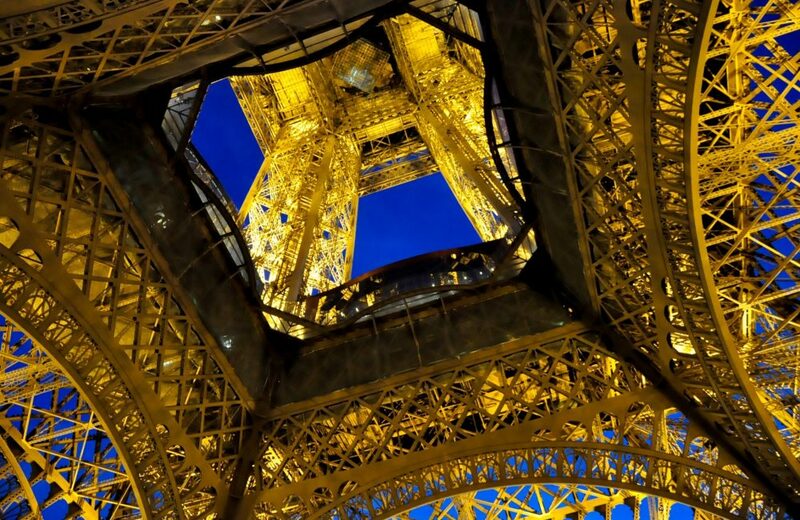 Paris always manages to reinvent itself, and at Villiers we ensure you will discover something in Paris on your incentive trip which you will have never seen or experienced before. From an exclusive reception in a private mansion, to a wine tasting in a secret underground cellar, we know it all. Never forget Paris!